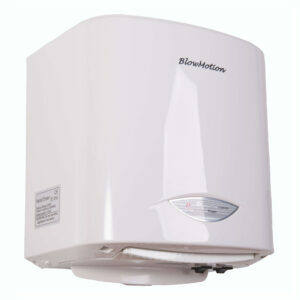 Cheap hand dryers don’t always have to compromise quality. 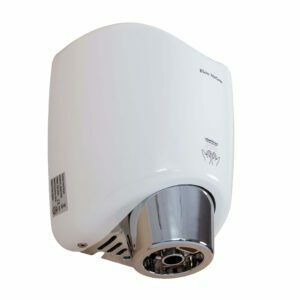 Our budget range of hand dryers will still deliver the same fast drying times as some of the top end dryers on the market that are hundreds of pounds more expensive. They also still come with our 2 year warranty. 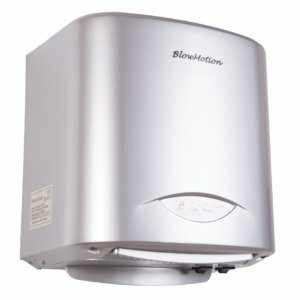 Why are these hand dryers so cheap? This is the question most people will ask us so it seemed logical to answer it on our website. The answer is simple. 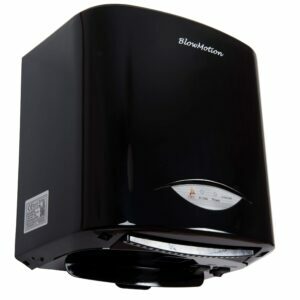 Hand dryers have advanced so much over the years and now come with additional extras such as blue lights, air filters, HEPA filters, air flow change, the list is endless. 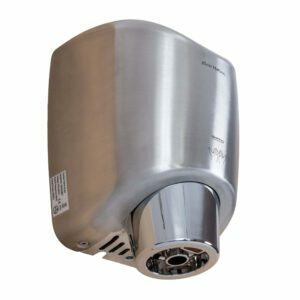 We’re able to stock stylish, modern and cheap hand dryers to meet the needs of those who are looking for affordable hand dryers that don’t break the bank. It’s just what we do. If you require assistance in choosing the right one for your washroom, we’re just a call away!